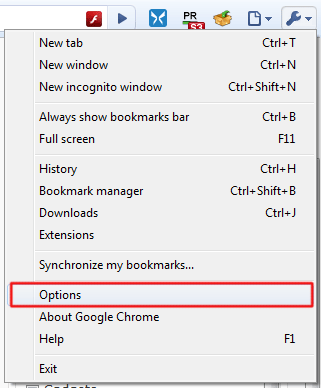 Did you know that you can add your favorite search engine to Google Chrome? As you know, the address bar of Chrome is also used as search field. Of course, Google is the search engine by default. However, you can modify this choice, or use multiple search engines. In fact, you can add Your Favorite search engine to the list. 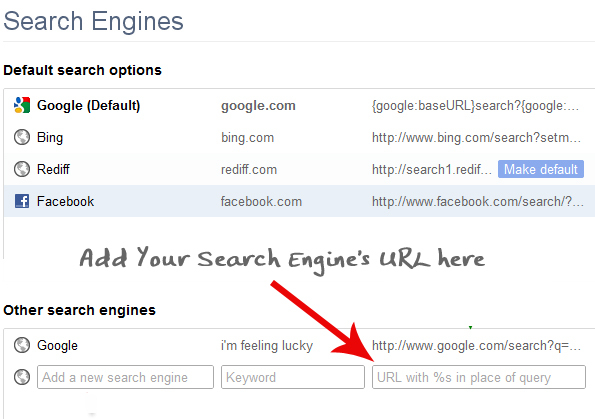 For example, you can search on Facebook , Linkedin, Amazon or Microsoft Bing from the address bar. To use another engine from the search bar, you must manually add and associate a single keyword. Once this is done, you enter the keyword followed by the engine of the search expression. 1. Click the wrench icon on the browser toolbar and then select the options (Preferences on Mac). 2. A window will appear. Select the “Basic Option” tab. At the bottom of this window, you will see “Default search“, Google should appear. Add a new search engine: Enter a nickname for the search engine. Keyword: Enter the text shortcut you want to use for the search engine. Use the keyword to do keyword searches. URL: Enter the web address for the search engine. The URL you add to search engines is fairly easy to create. Visit the Web site you add to your list and search engine. You will need to change the URL that gives you search results. Delete everything after the = symbol and add more “% s”. I remind you to use other search engine, you enter the keyword followed by the search expression. 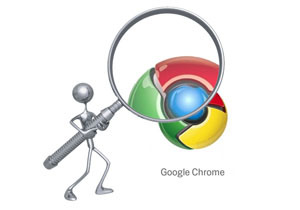 I hope above tips will help you to add Search Engine To Google Chrome. Do you know any tips on Chrome? Share them here! The Top 10 Mozilla Firefox Add-ons, March 2010. Bitcoin: A Real Investment Opportunity or Just Another Bubble?